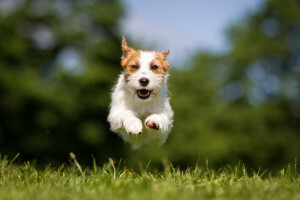 Welcome everyone to the Animal Reflections community. Please feel free to share your own experiences and messages you have received from the wonderful Animal Kingdom? You can also come and meet us on Facebook by clicking on the button. The Book Has Now Been Launched! 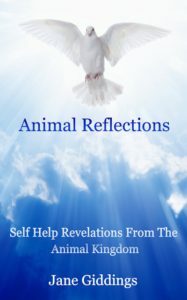 Animal Reflections, the unique, self help, quick reference book has just been launched! 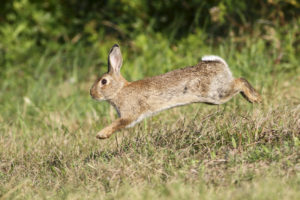 Act quickly like the Rabbit and Click on the Book Cover below to take a Special Look Inside it Now! Animal Reflections Will Be Available To Buy Very Soon! Now I know some of you have been waiting a long time for this book but I can assure you it’s been well worth the wait. The final content is being added as I post this, I wanted the book to contain very relevant and modern information, hence the delay. As soon as the book is available, I’ll let you all know. In the meantime, as you’ve all been so patient. Here’s a sneak preview on the Dog, enjoy! Are you snapping and biting people’s heads off? Do you think you’re a top dog? Have you just been dumped? Or do you want to dump someone? Thanks for showing so much interest already.